Northrop will represent you in business law cases that arise out of a dispute over a contract or the sale of goods and services. Also he will represent you in the starting, buying, managing and closing or selling your business. Northrop provides a comprehensive array of business law and legal services to all types of commercial entities, including private corporations, LLCs, joint ventures, partnerships, business disputes and litigation. We can assist with transactions of all kinds and sizes, such as project planning/finance, negotiations and contract drafting. Often, our transactional work turns into an ongoing client relationship. We can operate as general counsel for local startups, and small businesses. In today’s complex global marketplace, strategies and solutions must be a tailored combination of legal insight and practical business reality. 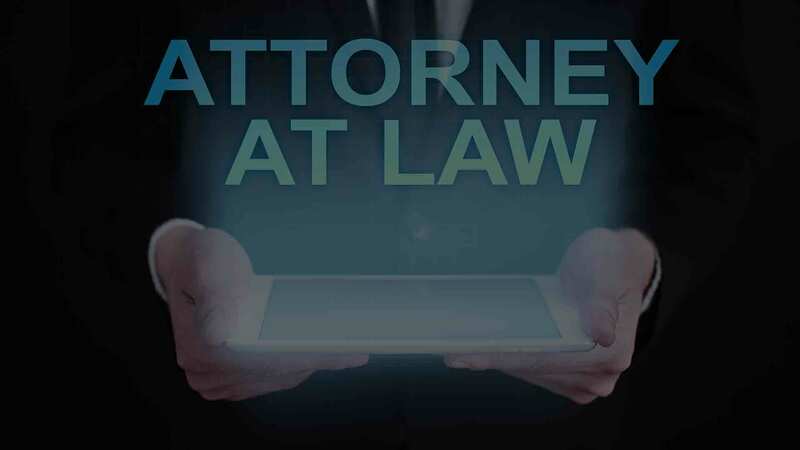 Our experience and creativity let us identify the intersection between the law and your bottom line, mitigating your risk and maximizing your return.